We obviously love Chromebooks around here! One thing that most Chromebooks inherently lack, however, is internal storage. With Android apps available on most Chromebooks these days, that local storage is becoming more and more necessary for a variety of users across the board. SD cards – standard or micro, depending on your Chromebook – are an easy way to extend the space you have on your device if you’d like a bit more room to store movies, photos, or documents locally. To be honest, I don’t frequently need much local storage these days. I stream most things when it comes to media and my documents tend to stay in the cloud via Google Drive. However, there are many users who travel a lot or simply don’t have regular access to the internet. Whatever your situation, if you need local storage, cloud storage just won’t do. 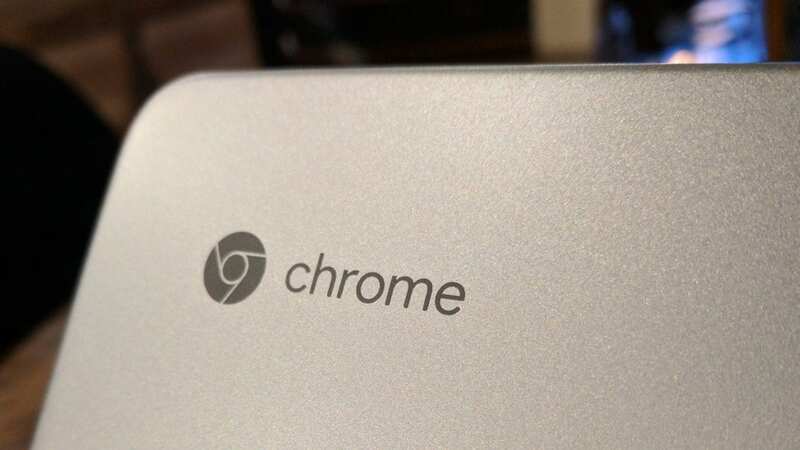 With most Chromebooks, 32GB is the norm with a handful of devices getting 64GB treatment. Outliers like the Pixelbook start at 128GB, but even after 9 months on the market, this is definitely not the norm. With a growing number of users clamoring for extra space, the SD card is the most straightforward way to bridge the gap. We’ve come across a fantastic bargain if you are looking for a substantial storage upgrade. For just $36, you can snag a Samsung EVO 128GB MicroSD card. It is listed with read/write speeds of up to 100MBps which is good enough to handle transferring and working with 4K video. With an included adapter, this card will work in just about any device equipped with an SD Card slot. For file transfers, projects, or simple media storage, it’s always good to have a solid SD card handy, and this one is a fantastic one! If you are thinking about purchasing, I’d get it soon! We have no idea how long this deal will last.